This is the account I use for school projects. And i&#39;m not from Afghanistan. 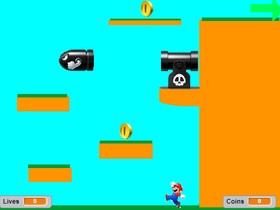 On my final scratch project from school, a Mario Game.